Thirty two amateur snooker players from the southern half of England and Wales travelled to Jesters Snooker Hall, Swindon to play in the West of England Snooker Open. With prize money boosted to over £1000, thanks to sponsor Totally Reward, there was much more at stake this year than the prestigious title. After three hundred and thirty-six frames, played over thirteen hours of snooker, which occupied twelve tables for most of the day, Ryan Mears from Aldershot beat James Height from Bristol in a closely contested final. Both players had chances in the deciding frame but it was an unfortunate miss-cued shot that might have been the deciding factor in final worthy of the tournament. Mears’ path to the final started in the group stages where he finished undefeated in all seven matches, posting breaks of 119c,66,64,59,51 & three 50’s. The 119 clearance taking a half share of the highest break prize along with Aidan Murphy from Bristol, more about this talented 14-year-old later. Height also qualified from the same group, his only group defeat coming against Mears. In the knock-out stage Mears defeated Matt Simpson from London in the quarters and Andy Symons from Tavistock in the semis to reach the final. Earlier in the competition Symons made breaks of 93,93,87,63,62 & 57 to reach the semi-finals. In the quarter finals Height was pitched against Hassan Vaizie from Gloucester who was in excellent form, topping his group with breaks of 97,68,58 & 52. In his semi-final Height pulled out a well-crafted 75 break to defeat 2014 champion, Haydon Pinhey. Pinhey made breaks of 84,77 & 51. Other performances of note in the groups came from Steve Brookshaw from Plymouth, who kept running out of balls to pot, making clearance breaks of 111,83,80,76 and a 53. Brookshaw was to go on and win the Plate where he posted a 75 break and beat, much improved, Daniel Hall from Swindon in the final. Group B was peppered with quality players, the best being Ben Hancorn from Portishead, who has been in great form recently. Hancorn posted breaks of 80,73,71,58,57,56,55 & 52. Andy Neck from Newton Abbot made one of the four century breaks seen on the day, a fine 102. Andy Smith from Worcestershire won group D playing to a consistent high standard with breaks of 74,67,61,60,58,56,52 & 51. In the Plate we saw two very talented youngsters pitched against one another; Aidan Murphy who was mentioned earlier for his fantastic 119 clearance and Connor Benzey from Eastleigh, who had also made significant break contributions of 81,77,66,58 & 54 in the group stages. The outcome of their encounter saw Benzey win the deciding frame. Young players of this calibre are certainly ones to watch for the future. The next WEBSF event sees the start of the prestigious Gold Snooker Series, which comprises five events played-out in various clubs around the West of England region. The aim being to find the top sixteen ranked players who will be invited to compete in the end-of-season Gold Masters. This season all five events in the series and the Gold Masters will again be sponsored by Totally Reward. The first event is due to be held at a venue new to the WEBSF, Frames Snooker Centre, Weston-Super-Mare on the 27th October 2017. 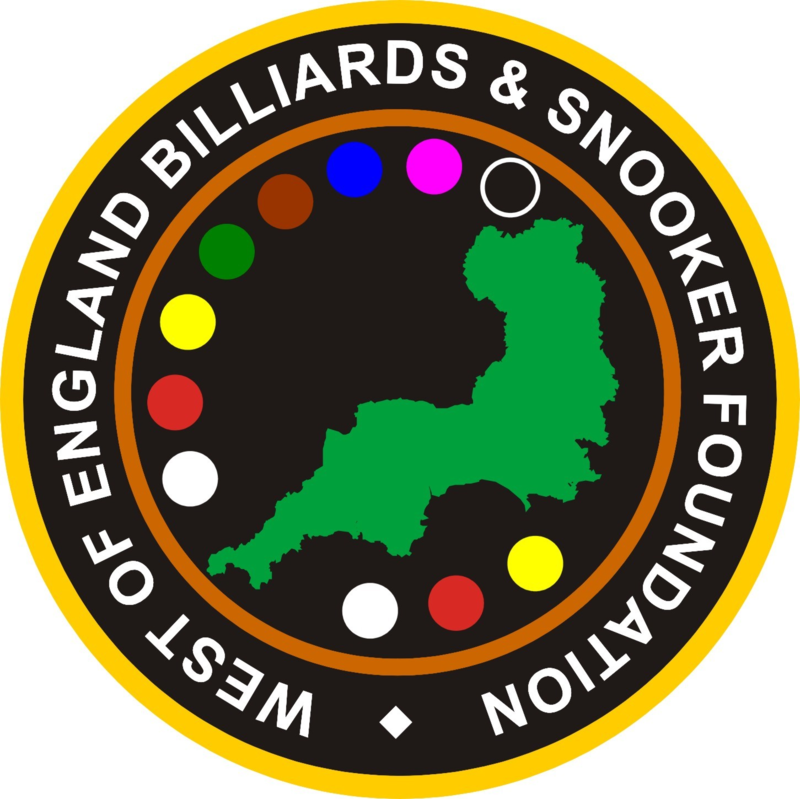 Any player interested in entering WEBSF events or volunteering to help the WEBSF should contact Steve Canniford, Mobile 07891940995 or visit www.websfsnooker.com or WEBSF Facebook. Thanks to Jesters, Swindon for hosting this event.